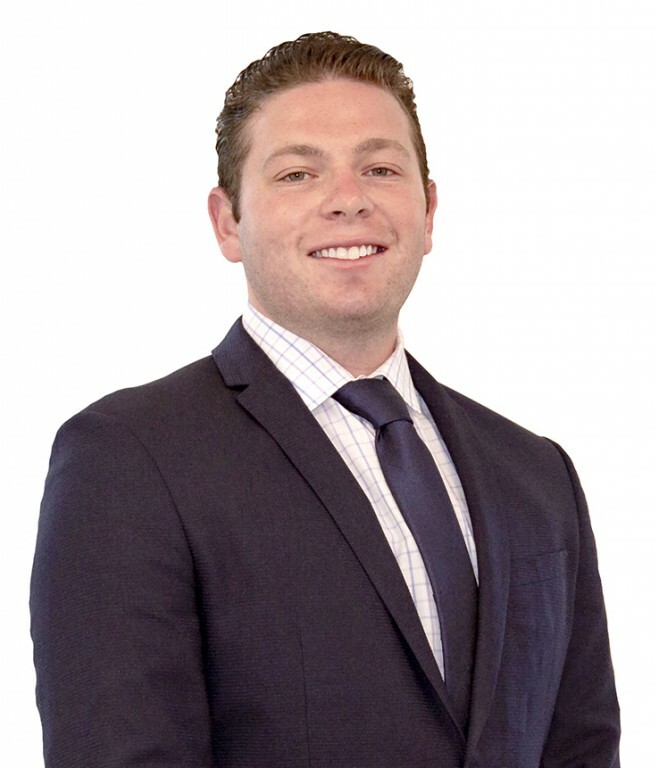 Jacob Rosen joined Winick Realty Group in 2018, following his graduation from the University of Tampa with a Bachelor’s Degree in Business Management. A native of Westchester County, Mr. Rosen has always had an interest in New York City real estate and in his position at Winick Realty Group, he represents both landlords and tenants throughout the New York Metropolitan Area. Mr. Rosen developed an understanding of the needs of his tenants from an early age. His mother is the owner of her own catering business, giving him a first-hand view of the food and restaurant businesses. 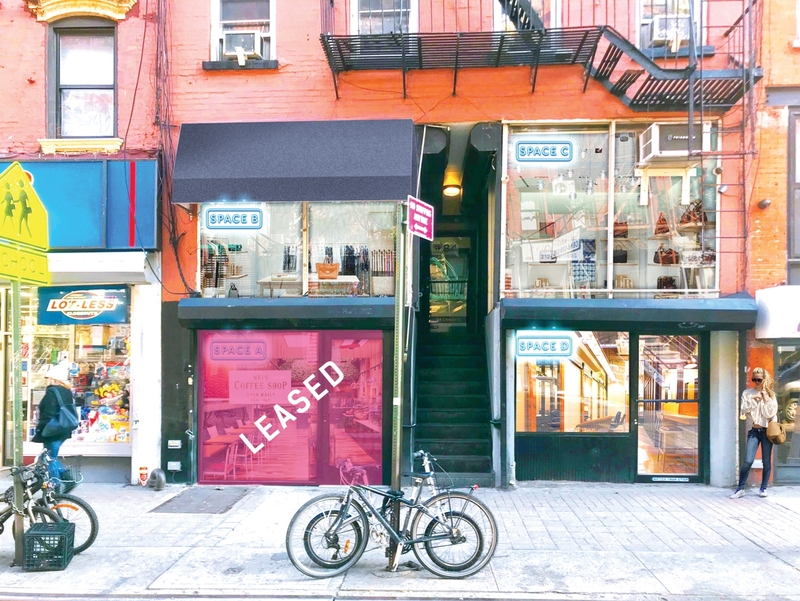 In addition, Mr. Rosen had a brief tenure selling bathing suits on behalf of popular sustainable clothing company Fair Harbor, granting him key insights into the operations of a clothing retailer. Mr. Rosen previously served as an intern at Century 21 Metropolitan, where he worked in the commercial leasing department, learning the basics of cold calling and canvassing. This experience gave him the tenacity to continue learning and growing in the industry, even in the face of rejection. Most recently, he interned at Eastern Consolidated, where he worked under Ravi Idnani and Jermaine Pugh, learning about both retail leasing and investment sales.